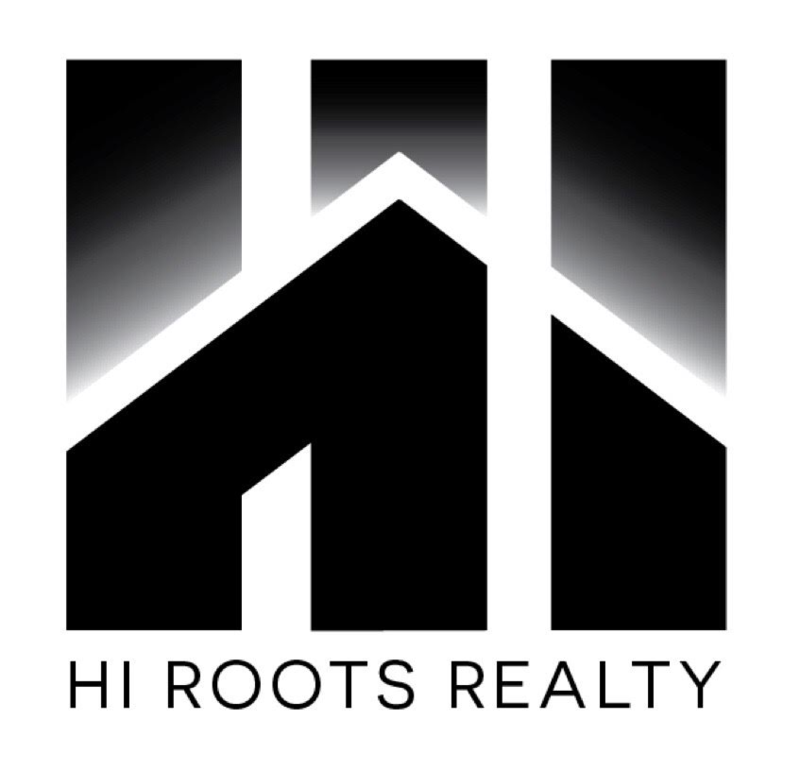 Eric T Chu - HI Roots Realty LLC is a full-service real estate agent. He has extensive experience on Oahu advising both first-time home buyers/sellers and those looking to invest in property and on the search for a responsive and trustworthy property management partner. Disclosure of Material Connection: Some of the links in the posts we maintain on this website are links to external websites. This means, if you click on the link and go to another site, we are not responsible for loss or damages incurred. We only link to or recommend material we use personally and believe will add value to our readers. We are disclosing this in accordance with the Federal Trade Commission's 16 CFR, Part 255: "Guides Concerning the Use of Endorsements and Testimonials in Advertising." Note that factual information is sourced from MLS around the time of our site updates and blog postings and is considered to be reliable as available but not guaranteed. Images used on this website are sourced from my personal Eric T Chu - HI Roots Realty LLC Archives or Pixabay (free for commercial use with no attribution required). Based on information from the Multiple Listing Service of HiCentral MLS, Ltd. active listings last updated on 2019-04-24. Information is deemed reliable but not guaranteed. 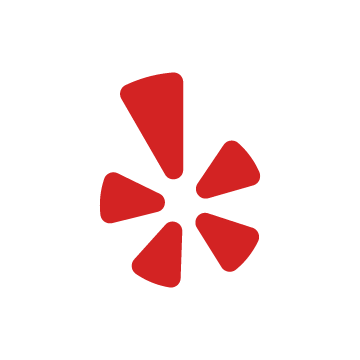 Copyright: © 2019 by HiCentral MLS, Ltd. Real estate listings held by brokerage firms other than SC Realty LLC are marked with the BR logo and detailed information about them includes the name of the listing brokers. Listing broker has attempted to offer accurate data, but buyers are advised to confirm all items.